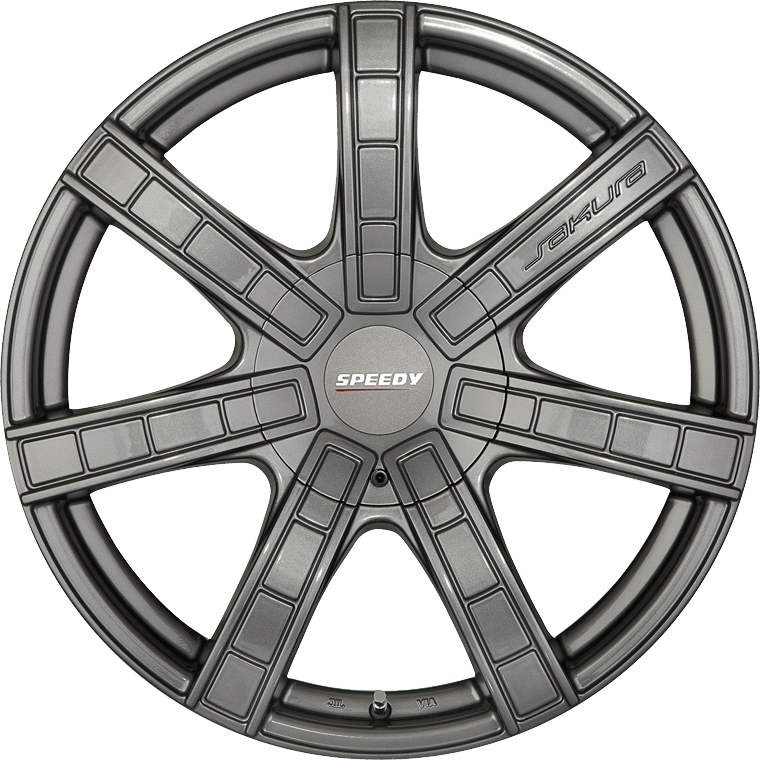 Speedy Wheels Sakura is bold in style and even bolder in size, offering on the edge wheel styling for both SUV's and large passenger models. Speedy Wheels Sakura is bold in style and even bolder in size, offering on the edge wheel styling for both SUV's and large passenger models. Whether your vehicle is a Chrysler 300C or Range Rover Evoque, the Sakura wheel has styling that will individualise your vehicle, with a choice of two distinct finishes to compliment most vehicle exterior paint colours.